There is some confusion about using sprays as part of an ant control programme. It is interesting to note that in almost all testing of spray insecticides against ants, measurement of success is through reduction of ant numbers and eradication of nests; repellency is regarded as a negative attribute. Ant sprays should kill ants that contact treated surfaces, but killing foraging workers benefits colony eradication little, baits are more effective. There is greater advantage and satisfaction for a user in sprays being repellent and forming a barrier to ants; keeping ants out of buildings. Ants usually only become a pest when they enter buildings or areas where they are a nuisance. However, if sprays are to be used to eradicate ants and kill off nests then they need to be non-repellent so that ants walk across treated surfaces. If repellent type sprays are used in or around nests it may serve to disturb the ants and cause budding of the nests and spread of the ant problem. Budding is where the queens and workers in a nest head off in different directions to set up new nests. This a particular risk when dealing with Argentine ants and darwin Ants. Therefore, there is need for two forms of spray: one repellent, and one non-repellent. The same holds true for granular, slow release insecticides. There is a dichotomy between eradication and control, killing and repellency. For most home owners trying to stop ants being a pest, the repellent form of insecticide is more effective. 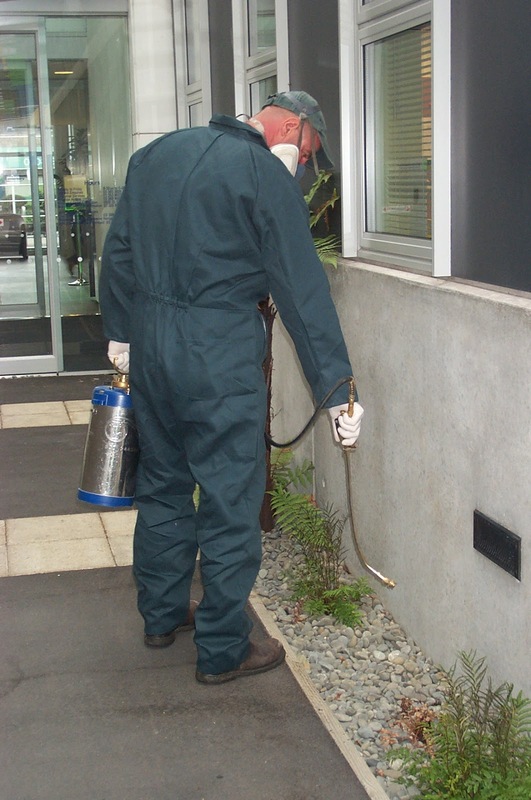 Products such as NO Bugs Super (deltamethrin) or NO Ants (permethrin) from Kiwicare are good barrier sprays and can be used around building to stop ants moving in in search of food. Kiwicare's NO Ants Ant Sand (bifentrin) on the other hand is non repellent and can be used in and around nests to kill the nest without disturbing the ant nests or causing budding and spread of the colony. If one continually cuts corners one ends up with a smoother running wheel. 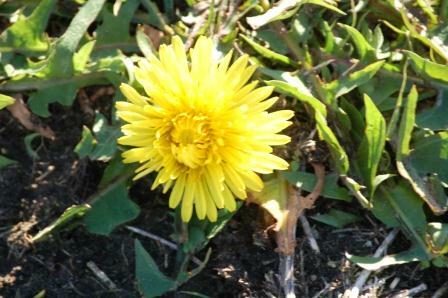 Humans may not have enjoyed the wet weather experienced through winter and early spring, but weeds have. It means soil moisture levels are high, and this, along with spring warmth, encourages seeds to germinate and plants to grow rapidly. Weeds are weedy because they are fast growing and most capable of taking advantage of such opportunities. Weeds come in many forms; a definition of a weed is a plant growing in the ‘wrong’ place. Think of grass in your drive versus grass in your lawn. Weeds also tend to be plants that can grow and spread faster than those desirable plants around them. Yet another definition would be invasive weeds; those plants that have been brought into New Zealand and given the opportunity to grow and spread in the absence of the herbivorous mammals and insects that would normally eat them or competitor plants (see the Weedbuster website for more info on these). In the garden, weeds are those plants that grow in the lawn, disrupting the even look of the carpet of grass, uninvited seedlings that pop up in flowerbeds and grow rapidly spreading and strangling the desirable plants, or those plants that grow in cracks in driveways and paths, looking unsightly and damaging the paths or drives with their roots. The weather forecasters at NIWA and MetService are predicting normal, or above normal rainfall and temperatures for New Zealand over the next quarter. This means that weeds will continue to cause problems in the rapid growing conditions and home owners will spend more of their time trying to keep the weeds in their garden under control. New herbicides are available to assist in their battle. The recent launch of Kiwicare’s Weed Weapon will be of significant benefit. It combines the effectiveness and safety of glyphosate with a new active ingredient that makes it work much more quickly and it will kill some weeds that glyphosate alone will not. Old technology glyphosate could take up to two weeks to begin knock down of weeds, but Weed Weapon with Xpi technology can show effects within a day or two. Indeed the ready to use version will show affects within a few hours.